We would like to assure to give better quality and satisfaction to our patient. 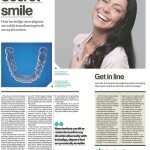 Dental technology constantly evolving and changing to best suit patient needs. Casa Dental always on the lookout for new and emerging technology to make our patients’ experience as comfortable as possible. CAD/CAM technology provides dental restorations, such as dental crowns, inlays, and onlays. 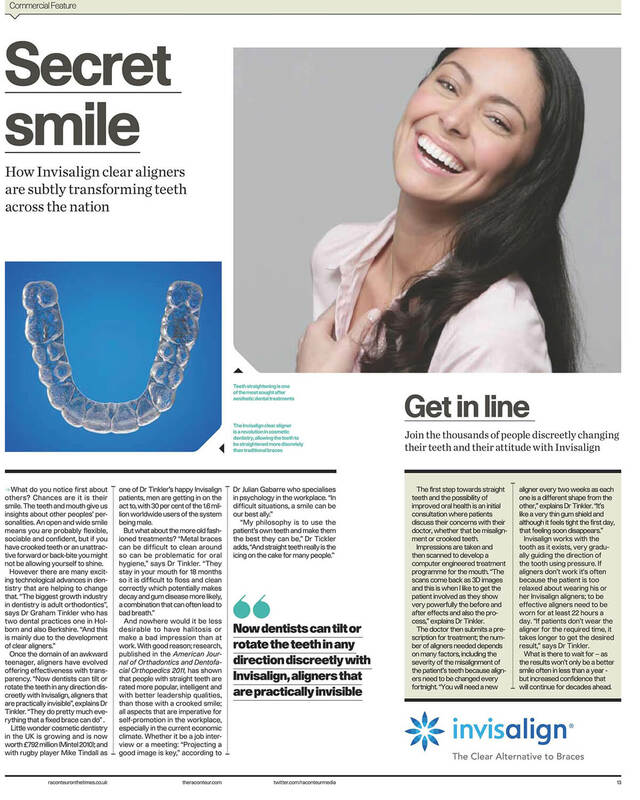 • A digital impression is taken of your teeth using our advanced chairside computer-aided design/computer-aided manufacturing (CAD/CAM) equipment. 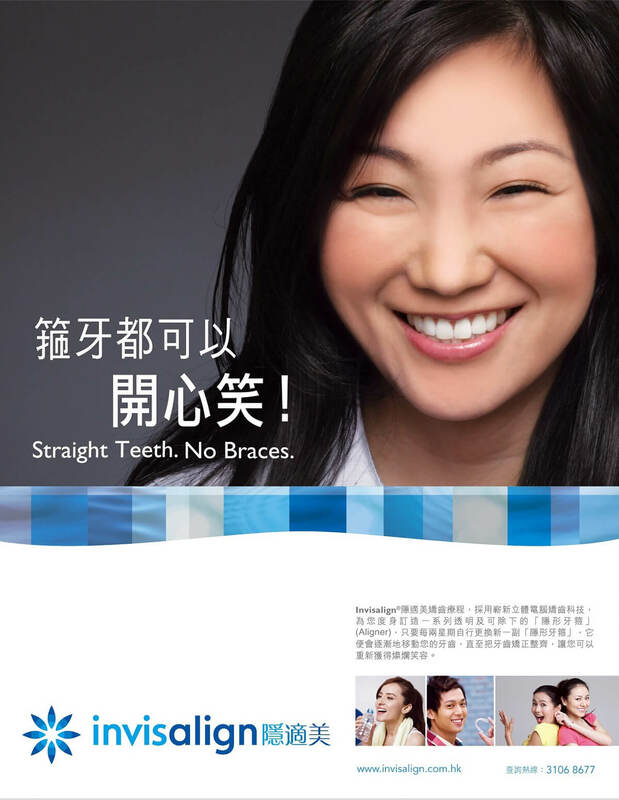 • The CAD technology will design the restorations to fit your teeth perfectly. 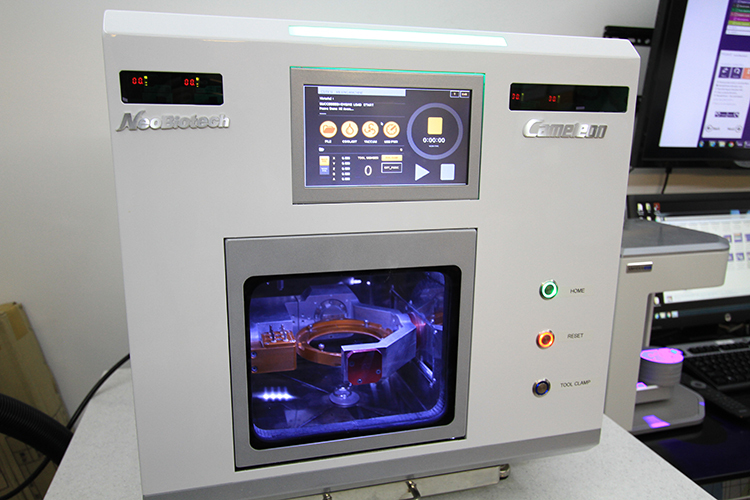 With our impression scanning machine we give accuracy and efficiency to our patient. 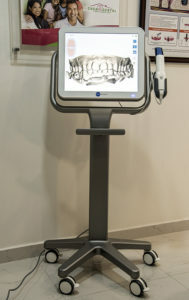 Cone beam computed tomography (also known as CBCT, Cone Beam 3D or 3D scan) is a type of dental imaging. This imaging technology enables us to visualise the area of interest, i.e. jaw bone, in multiple dimensions. We can now access imaging information that we could not see on conventional x-ray radiographs. In Casa Dental, our clinics are equipped with such technology to allow instant diagnosis and treatment planning within the same visit. Our patients do not need to go to an external facility for CBCT and wait for days to get the result. By using dental CBCT, as opposed to conventional CT scan, we can keep the radiation dosage to the minimum. This is done by scanning only the area of interest and selecting parameters according to patient’s anatomy and our diagnostic needs. This then reduces the exposed area and radiation dosage to patient. CBCT plays a very important role in the field of dental implant surgery and maxillofacial surgery. This imaging technique allows us to visualise important landmarks in the head and neck area, and to obtain accurate measurements. 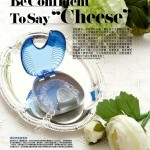 This also means that you will receive better quality treatment. Treatment will also be carried out in a very safe manner. Treatment planning for dental implant surgeries. To locate impacted (embedded) teeth. For complex root canal treatment cases – to locate canal openings and to check shape and length of canals. The process is very similar to conventional full mouth x-ray (OPG). No special preparation is required for the procedure. 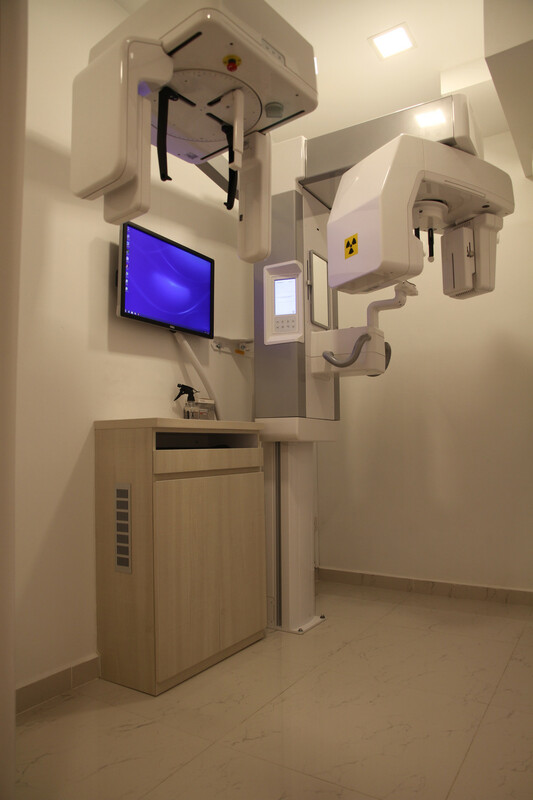 Prior to the scan, you will be asked to remove anything that may interfere with the imaging e.g. metal objects in the head and neck region. Most of the time, patients are positioned in an upright, stand-up position. Once in place, the device will rotate around the head. This usually takes about half a minute. You will not experience any pain during a CBCT scan. No dye injection is required for this procedure. WE WANT TO DELIVER COMFORT! iTero scanners also eliminate the mess and unpleasantness associated with traditional impressions. 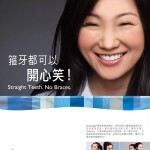 We customized to achieve your desire smile! 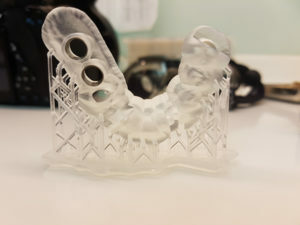 It scans directly to our Laboratory for processed orthodontic appliances, retainers, printed models, indirect bonding, and digital bracket removal services. 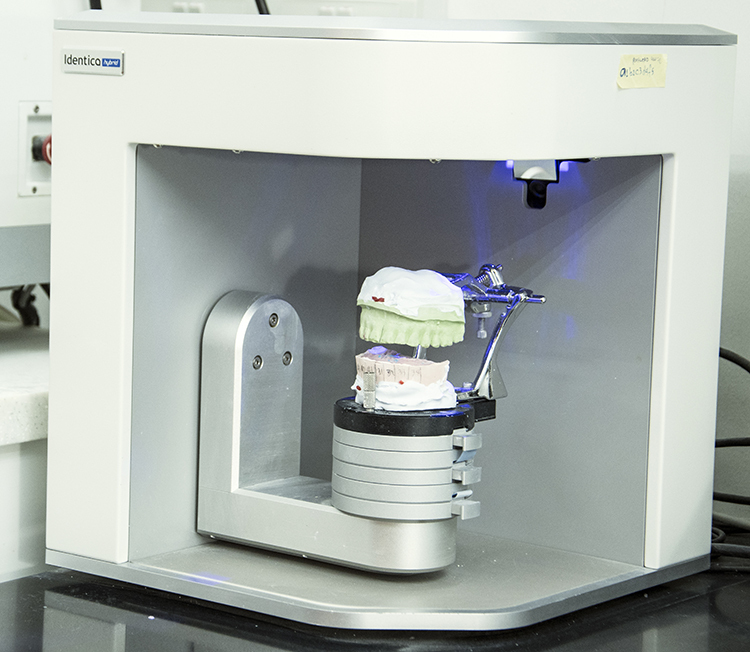 The iTero Intraoral scanner is an open architecture system that allows for compatibility with multiple laboratory-based CAD/CAM milling systems and over 3,000 dental labs. The iTero Intraoral scanner provides a dental “chair-side” platform for accessing valuable digital diagnosis and treatment tools, with potential for enhancing accuracy of records, treatment efficiency, and the overall patient experience. 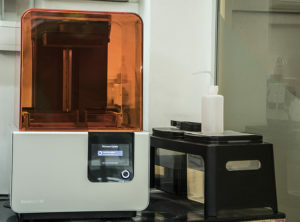 3D printing is an additive manufacturing process that creates an object from a digital design. This technology has been around since the 1980s, limited to industrial uses. In 2009, industrial 3D printing patents started expiring, leading to the birth of the first desktop 3D printer. 3D printing has been used in various industries e.g. car manufacturers, aerospace companies, product designers, architects, medical and dental etc. 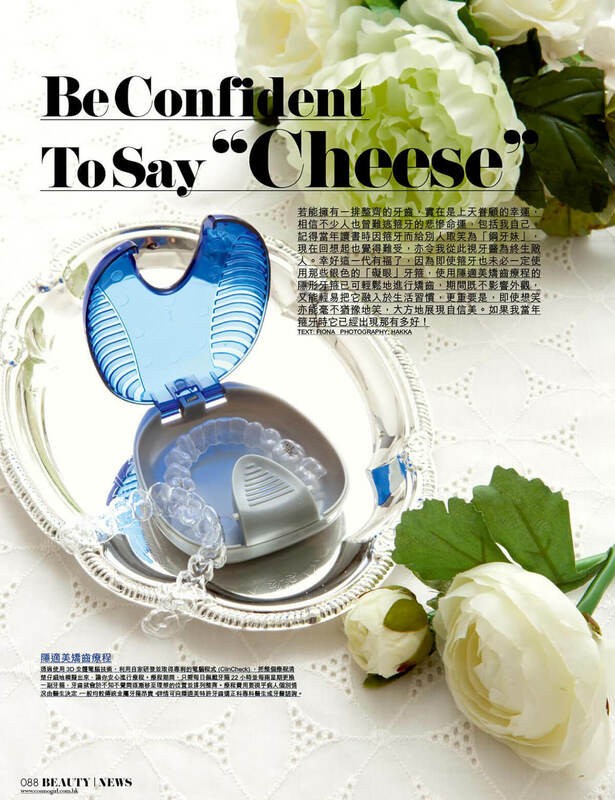 Most dental devices and appliances are tailored uniquely for each individual. This has posed a problem in dentistry due to the time and energy required to manually produce each product. With the help of 3D printer and our digital scanner, we can now produce these devices more efficiently. Surgical guide is a device that we use to facilitate proper dental implant positioning and angulation. 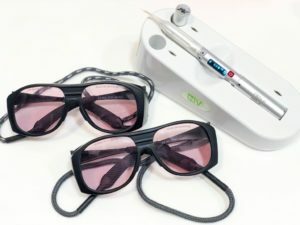 It is basically a transfer tool, made uniquely for each indvidual patient, with the purpose to transfer our implant treatment plan from the drawing board to the patient during live surgery. 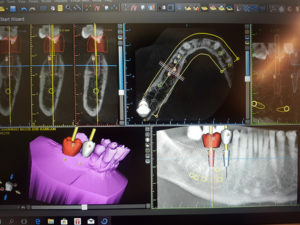 In order to fabricate a surgical guide, we upload clinical records such as 3D digital imaging (CBCT) and virtual impression of your oral anatomy into a dental implant planning software. This software enables us to plan the implant surgery virtually before the day of your actual surgery. We transfer this ‘blueprint’ to our 3D printer, which then fabricates the surgical guide to be used for the actual surgery. Think of it as a GPS navigation device – we have a travel destination in mind, we plan the route and journey before we hop into the car, and the GPS guides the driver to the targeted destination safely as planned. Patient safety – reduced risk of damaging important structures such as major nerves and blood vessels. Predictability – implant surgery can be executed according to plan with higher precision and accuracy. Efficiency – Reduced surgical time means treatment can be carried out much faster.